Palm Harbor wings delivery from Fairway Pizza have been a staple of the takeout community in Palm Harbor for years, but if you’re new to the area, you may not have had the chance to add Fairway Pizza to your takeout menu list yet, so give us a moment to explain why you should! Why You Should Try Palm Harbor Wings Delivery From Fairway Pizza! It’s no secret that there are more than a handful of chicken wing delivery choices in Palm Harbor to choose from, but when it comes down to it, not all of those delivery places are worth your money. Why? Because their food is either average or below average! At Fairway Pizza, we never deliver sub-standard wings to you, in fact, we never even deliver ‘standard” wings because we know that your experience with our food is what is going to make you a loyal customer. 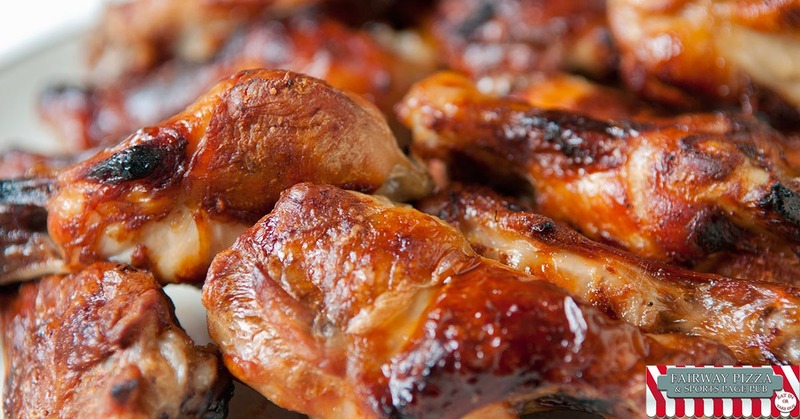 Loyal customers are who make our business successful so it’s our job to ensure that when you order Palm Harbor wings delivery from Fairway Pizza, you get wings that you can not only enjoy but wings that you crave in the future because they’re cooked just the way you like them with that perfectly balanced seasoning. Whether you like to go all out with the heat and choose to go for our hot Buffalo wings or whether you like to keep things cooler and choose to go with our garlic parmesan seasoning, you’ll be happy that you did because we’ll make sure of it! 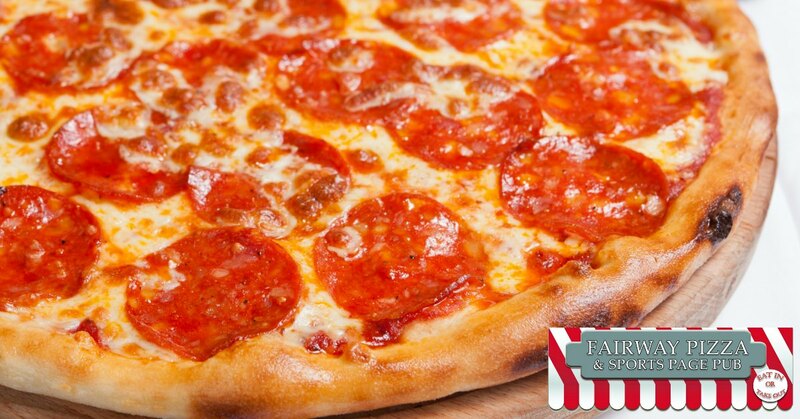 Ready to Try Palm Harbor Wings Delivery From Fairway Pizza? If you’re ready to try Palm Harbor wings delivery from Fairway Pizza to see if our wings can satisfy your craving, take a look at our menu and then give us a call at 727-772-7060 to get your order in! We’ll make your order fresh for you and get it to you in no time at all! Not at home but still craving our wings? Don’t worry about it because we also offer our wings for pickup so you can take them to your family picnic or social gathering. Feel like getting away? Drop in and see us at 2901 Alt 19, Palm Harbor, FL 34683, grab a seat, get a cold brew or icy soda, order your favorite pizza and pick your favorite wings seasoning or sauce and go all out with a delicious lunch or dinner!